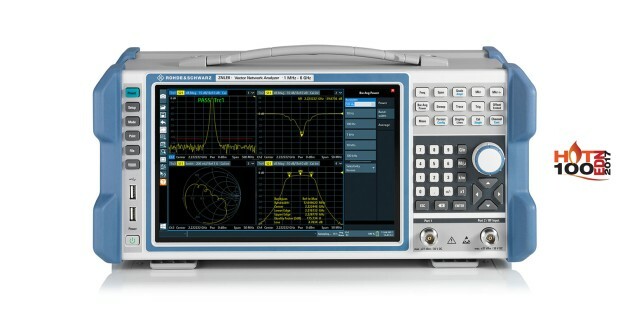 The R&S®ZNLE is a two-port vector network analyzer that can be used for bidirectional measurements of S-parameters S11, S21, S12 and S22 on passive components. 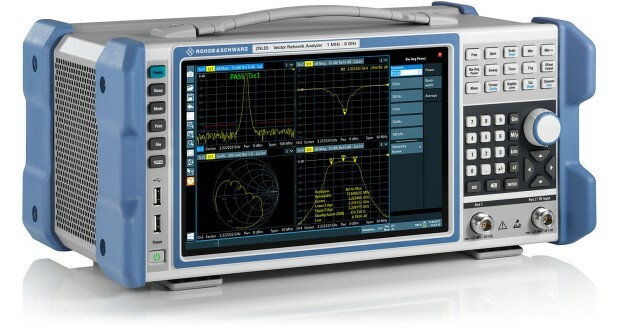 Ordering the RR&S®ZNLE requires only two decisions: the frequency range and whether or not you need a GPIB interface. 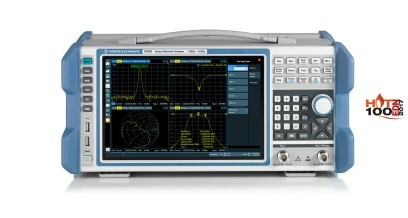 The analyzer is available with a frequency range of 1 MHz to 3 GHz (R&S®ZNLE3) or 1 MHz to 6 GHz (R&S®ZNLE6). 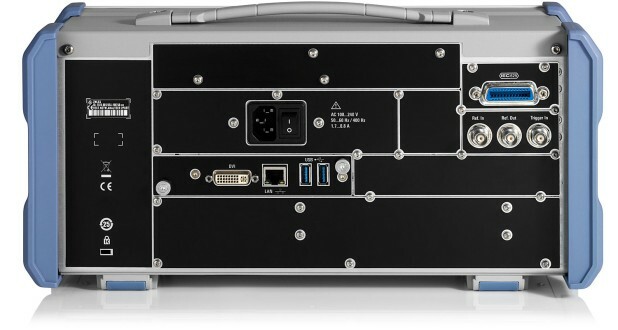 The optional GPIB interface lets you connect a controller to remotely control the R&S®ZNLE. As a standalone instrument, the R&S®ZNLE does not require an external PC to configure the setup. 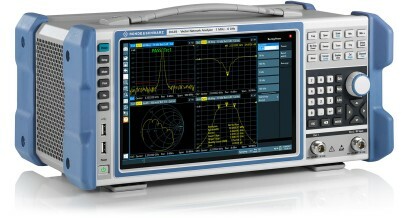 You can start measuring immediately after you switch on the instrument.